Hello to everyone in the wonderful world of cycling! If you live in a place where the leaves are changing colors, I hope you’re enjoying the fall foliage on your rides. Today is the autumn equinox meaning that we’ll be seeing less and less sunlight in the coming months. I hope you’ve all been getting in as many sunlight-drenched hours on the pavement as possible! The SUGOi Evolution finished at the front of the pack. This bib offers the best chamois we tested, along with the best fit that moves freely with the body while in the saddle. Careful consideration was given to the fabric choice and placement to make it more breathable. The construction of the bib is also very well done, holding up to the wear and tear of our riding. This bib retails at $120, which makes it very affordable for most riders and absolutely earns every penny. The SUGOi Evolution Bib was at home on the short and fast track as well as grinding it out on the long rides. It was easy to forget about adjusting and standing to relieve pressure so that our attention wasn’t drawn away from the road or the pull or the chase. It allowed us to get into the zone and stay there. This is what riders actually look for in a bib. The CB Carbon 2 short does an awesome job with the chamois and its targeted, multi-density padding. It excelled on the short to medium length rides, and we always looked forward to testing this short. 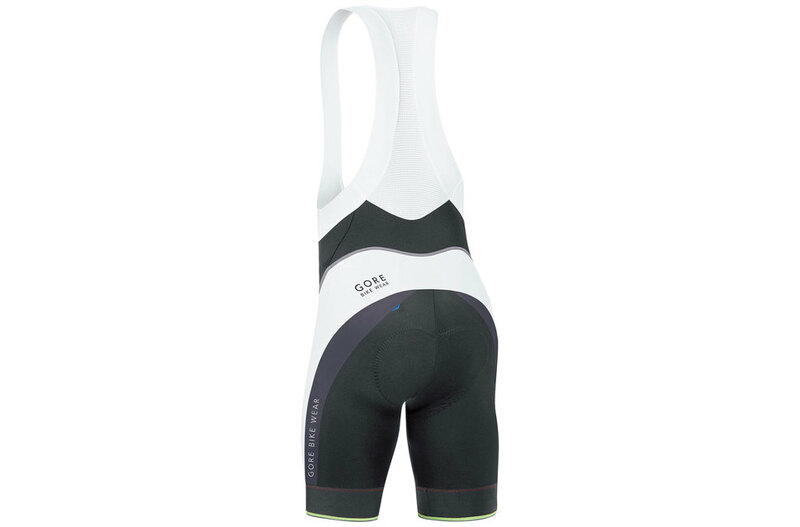 The panels of the Louis Garneau are ergonomic and help support while removing stress on the back of the legs, hugging the contour of the legs like none of the other shorts we tested. These supported our muscles in a unique way and felt great while pedaling. 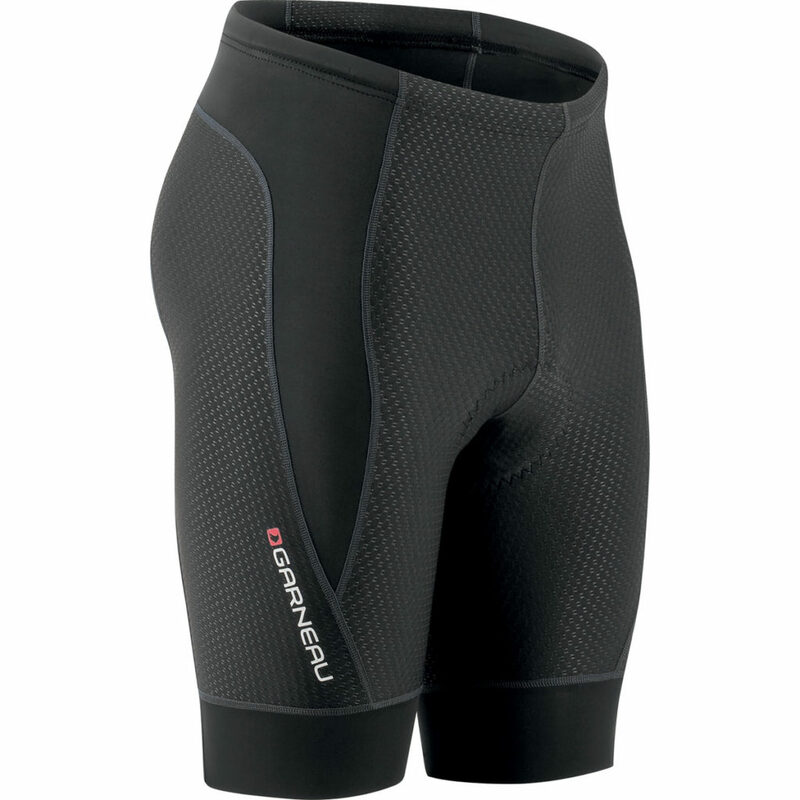 The compression leg cuffs and breathable carbon mesh contribute to making the CB Carbon 2 Short an excellent option. The Power 3.0 Bibtight Short+ is one of the most durable and high-performing items on the market. 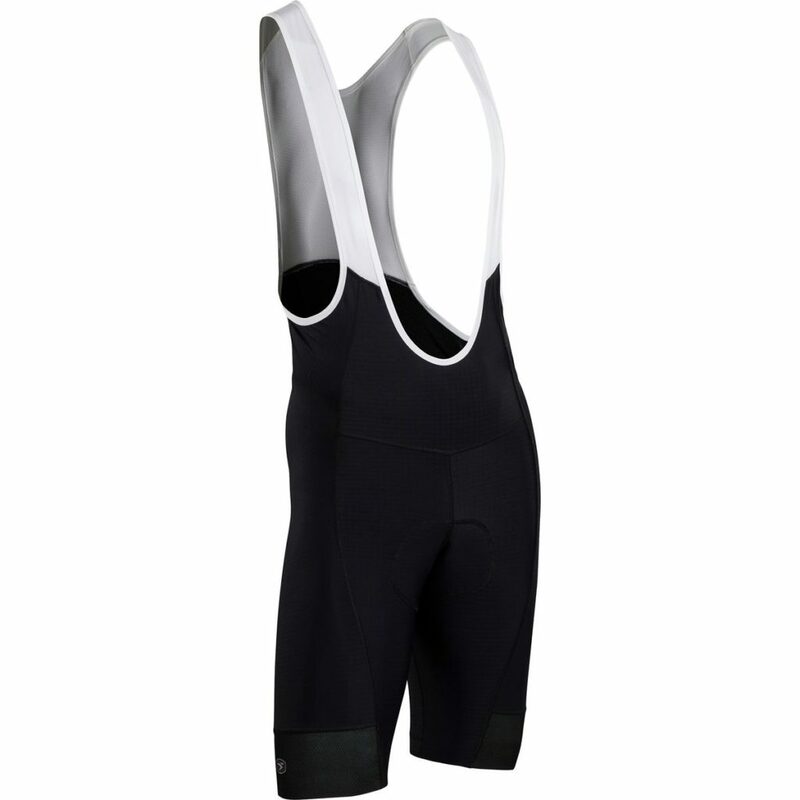 Retailing at $119, it will outlast the equally affordable Editors’ Choice winning SUGOi Evolution Pro by at least a season, yet outperforms five of the other shorts and bibs, and is $30 cheaper than the less versatile Best Short Course winners, the Louis Garneau CB Carbon 2 shorts. The Gore bib’s rating is a result of us having a solid testing line-up, allowing us to get technical with our assessment and review. The performance you get for the price is more than worth it. The Gore bib comes with an ample chamois, great durability, comfortable fit, and enough breathability to keep you riding for hours. It is not as technologically advanced or specific to certain needs as other shorts we tested, but makes a great general bib. If you’re looking to get a couple rides in over the course of a week, check out these shorts. The Elite In-R-Cool are a mixed bag of strong qualities and averages. Those in moist climates or with specific preferences for breathable clothes will and should be drawn to these bibs. Likewise, the guys who insist on buying one thing to last, no matter its high-end qualities, should take a look at these. It might not have a ton of beauty or outstanding padding, but it will last for a lot of seasons. I think the most comparable product to these was the Gore Power 3.0 bib, which didn’t quite stack up in terms of durability or especially breathability, but performed better in comfort, padding, efficiency, and had better style and it even came at a better price. 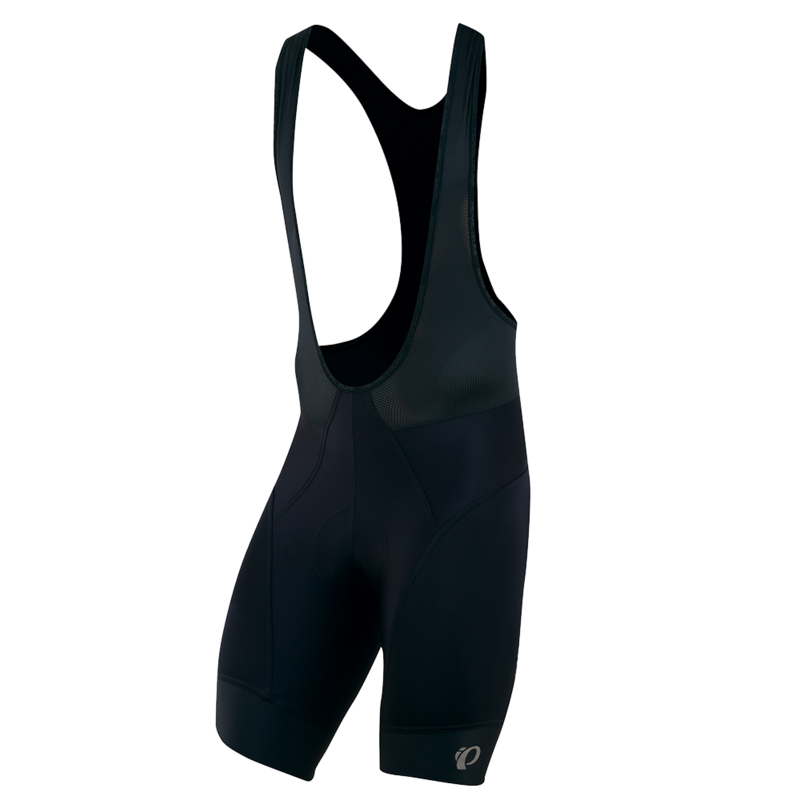 Even so, the Pearl Izumi Bibs are a good product and worth a look. On a tight budget, the Active Tri Short is the best option. These shorts retail for $80, but in addition to a good hour of comfort in the saddle and high-performance fabrics, they deliver a wide range of uses. As their name implies, these are meant for triathlons, so they’re fantastic for those just getting into cycling or triathlons and looking to cross train. These also do great in the spin room where giant padded diaper shorts are just excessive. The only potential detriment is their durability. I hope this helps all of you in the market for some new shorts! 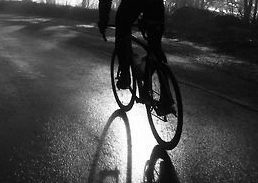 Many thanks for reading and, as always, happy riding!